Elections Commission said that forms will be accepted every except from Friday from 9 a.m. to 2 p.m. However forms will be accepted on Friday from 2 p.m. to 4 p.m. The Constitution states that applicants need to meet eight conditions to qualify as a candidate. They include the recent amendments made in the Parliament which disqualifies those who have been a citizen of another country and those who have sought asylum in another country. Applicants are required to be a Sunni-Muslim between 36-65 years. And along with being sound of mind, they are required to be free of any debt. And if an applicant has been sentenced to more than 12 months in prison for a criminal offence, they cannot apply unless three years have passed after their sentence ended or was shown clemency. If an applicant wishes to be an independent candidate, they also need to submit a list of 1,500 supporters with their names, address and signatures to the Elections Commission along with the application form. 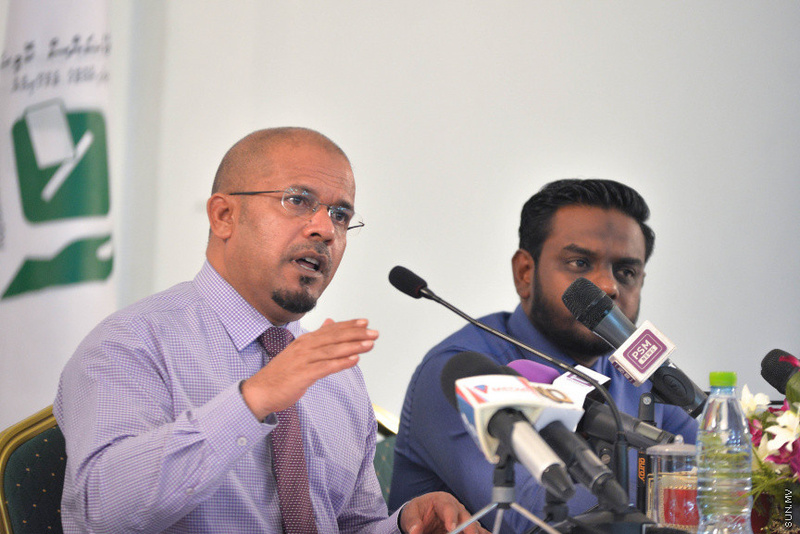 The MVR 40,000 deposit from the candidates was recently raised to MVR 100,000 via the parliament.